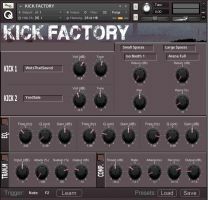 Channel Robot has released Kick Factory for Kontakt. 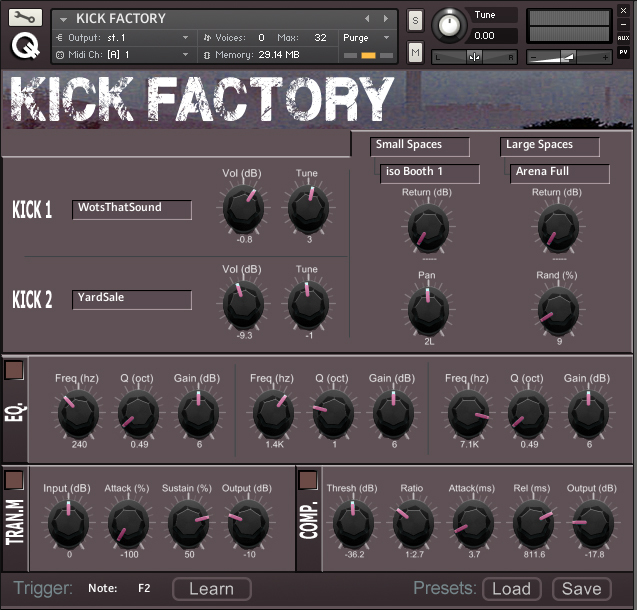 Designed to allow users the creative tools to build unique and original Kick Drums sounds, Kick Factory contains 95 multi-sampled Kick drums. 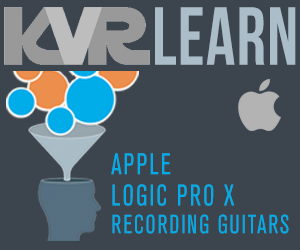 Users can mix any two kick drum sample sets together, mix their volume levels, retune them, even radical amounts; downwards for that real sub-sub, or upwards to make your kick into snares or hats. Add multi-band EQ, and transient shaping, then a compressor. Finally add up to two room, or special effects convolution processors. All contained in a single user-friendly interface in Kontakt 5+.